The oat (latin name: Avena) - is a herbaceous plant, a species of cereal grain, the most widely used in agriculture – the common oat (latin name: Avena sativa). 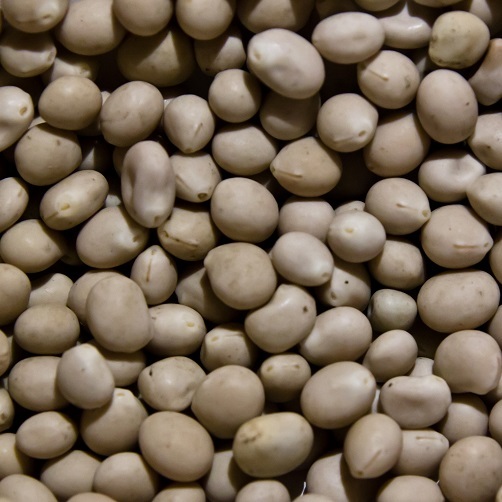 This crop is the fifth most popular in the world after wheat, corn, rice and barley. The oats is demanding to the growing conditions, it grows best in the northern regions, where the humidity level is low. It is used in the food industry for the production of the cereal products and oatmeal. The oat flour combined with wheat or rye flour is added to the bakery products and pastries. The oats is a valuable ingredient in the pharmaceutical and cosmetic industry. 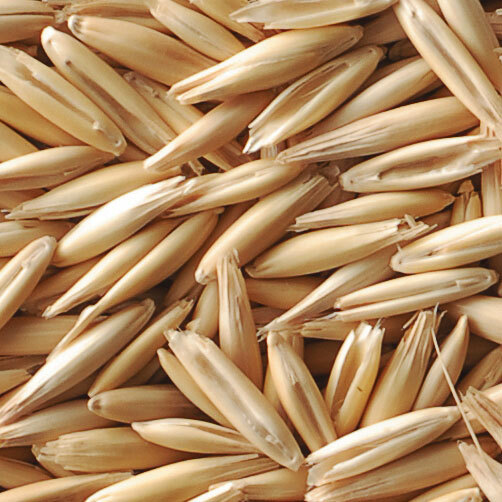 Thanks to its nutrient value, the oats is used for the livestock feed production. Containers (in this case oat is loaded in bulk). foreign admixture — 2% max. To purchase the oats, please fill in the form.